Ethereal Blood is now auditioning drummers! Inquire at the links below. 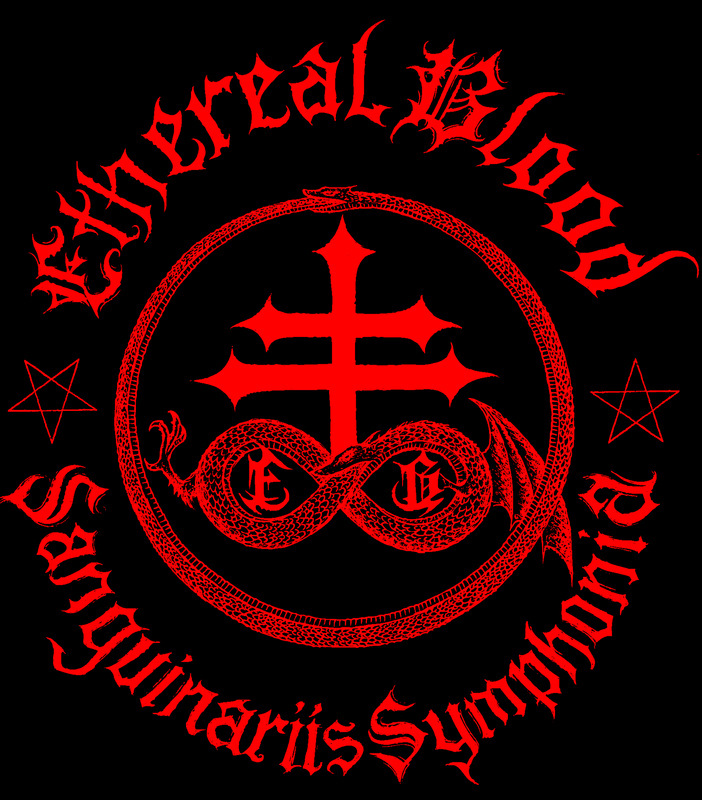 Welcome to the crypt of dark metal masters Ethereal Blood! Cold Crypt Sonatas Vol. 1 available October 31st. Cold Crypt Sonatas Vol. I is now available on iTunes, Google Play, Amazon Music, Spotify, Rdio, and bandcamp. The release contains various tracks recorded between 2009 and 2014. 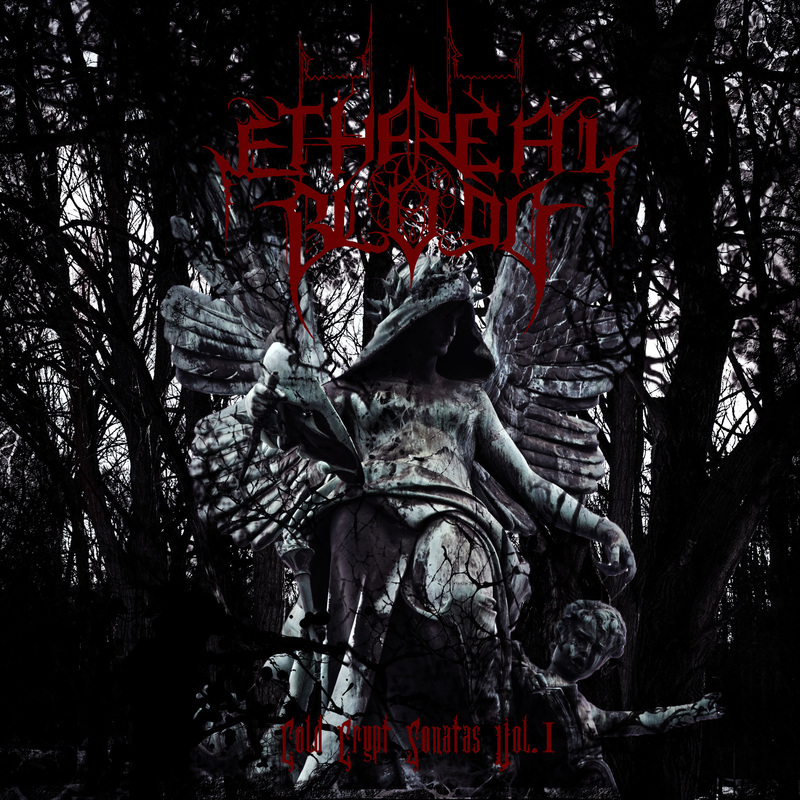 It is Ethereal Blood's first widely available release.